Schwartz & Wade, 9780375839351, 176pp. 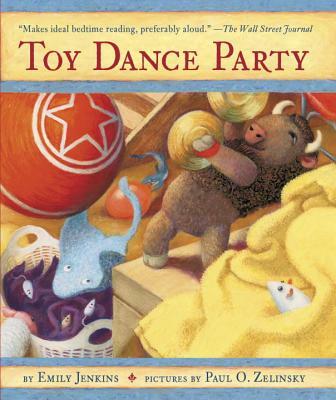 Here is the second book in the highly acclaimed Toys trilogy, which includes the companion books Toys Go Out and Toys Come Home and chronicles the unforgettable adventures of three brave and loving toys. Lumphy, Stingray, and Plastic are back! And this time the three extraordinary friends find that their little girl has left for winter vacation and taken a box of dominoes, a stegosaurus puzzle, and two Barbie dolls—but not them. Could she have forgotten them?